The German Daily News (GDN), a German-language newspaper in the United States, constitutes a particularly interesting option for German journalists to publish their material, both in print and online. The GDN provides more than a multi-faceted platform where full-time and part-time journalists can publish articles and image material. In fact, people with non-traditional backgrounds, as well as beginning journalists, also benefit from the professional support the GDN provides in various areas. The range of topics covered by the GDN is extensive and includes, in addition to daily and weekly news, comprehensive reports, photo stories, write-ups of trade shows and events, as well as articles from the areas of sports, business and entertainment. With their own online beat, full-time and part-time journalists can easily publish their own work in the GDN. By establishing a beat within the magazine´s online platform, news may be published immediately and can then be downloaded directly by potential clients. All contents are administered by the individual journalist using an intuitive editorial system that only requires basic computer skills. Any commercial rights are marketed directly through the creator rather than GDN, and time stamps ensure the timeliness of all published news. Not only is the GDN among the most important and profitable marketers of news in the online world, it also constitutes a professional network of editorial offices, readers and businesses. The platform is independent, meaning all journalistic work can be carried out without having to take the interests of associations or publishing houses into consideration. Submitting editorial contributions is a straightforward process. Simply upload your own images and articles online. The GDN editorial staff merely provides feedback about their relevancy and issues letters of confirmation for individual topic areas. Depending on your qualifications, you may apply for several letters confirming assignment from the editorial office, which are registered with the company. This allows for a more comprehensive journalistic cooperation. 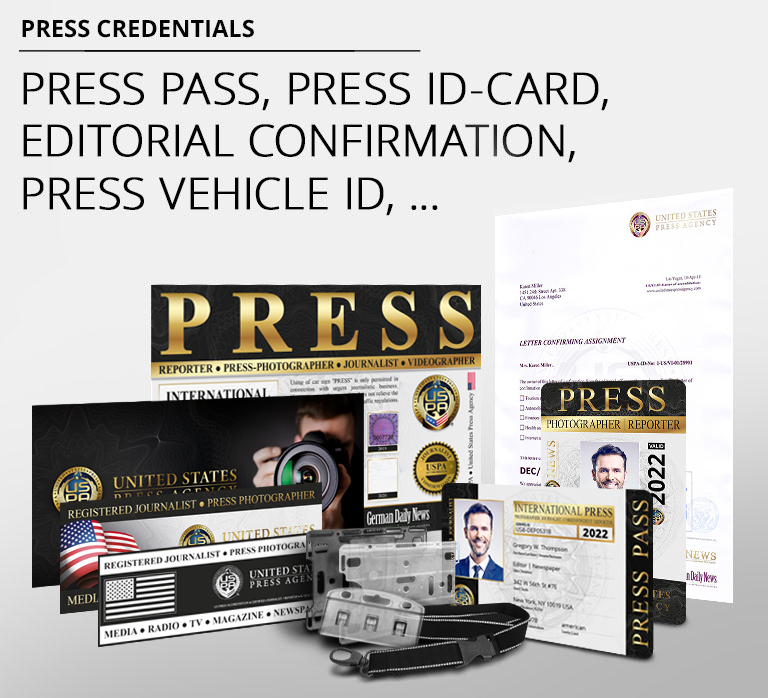 Members of USPA find more information about working with the GDN on our website after completing their registration, so they may add yet another professional reference to their journalism portfolio.